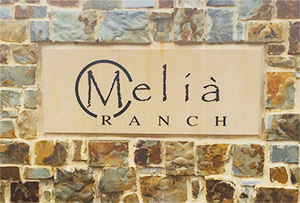 Melia Ranch - CLOSE OUT! If you are looking for a new affordable dream home in Arlington, Texas, you have come to the right place! With Innovation Builders’ many innovative floor plans to choose from AND the ability to customize you can have the layout you have always wanted while living in The American Dream City. Home buyers seeking an Arlington, Texas new home community address will enjoy the convenience of this centrally positioned community. Located near Highway 287 and just south of I-20, Melia Ranch offers home buyers easy access not only to the city of Arlington but to both downtown Dallas and downtown Fort Worth.